Limited Release Winter - Sorry, this beer is not available right now. This Winter Warmer boasts a brilliant, but very deep burnished copper color and has a full body with a warming alcohol presence. 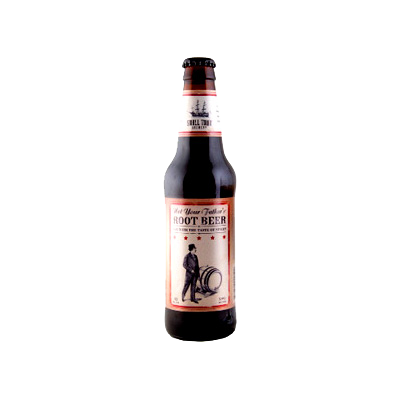 Its complex dry dark chocolate flavors highlight subtle fruit and raisin notes in its huge malty profile, yet is exceptionally smooth. 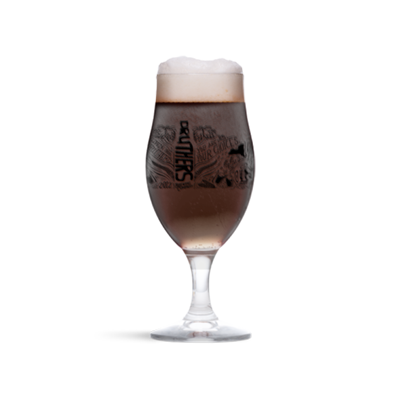 We used a blend of pale malts along with judicious amounts of caramel and dark specialty malts to give our ale its luscious complexity. We balanced this unique beer with traditional noble hops for bitterness and aroma.